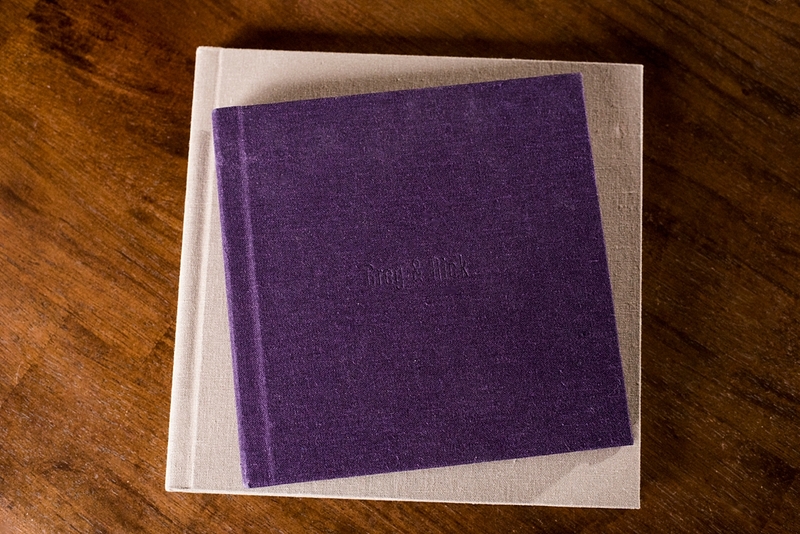 Heirloom albums are perfect couples who want an album they can leave out, all of the time. 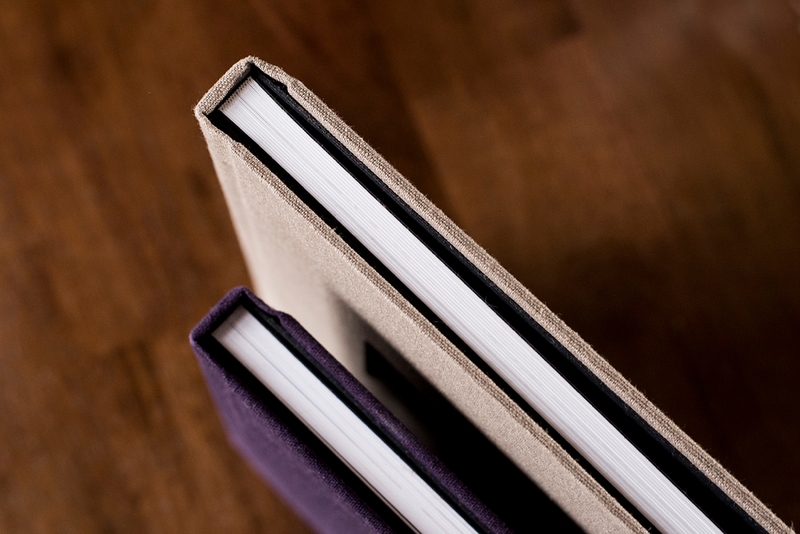 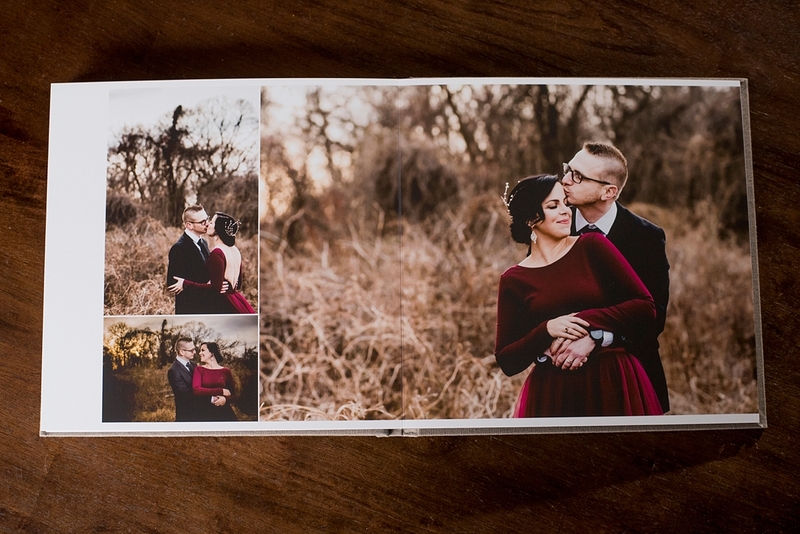 These beautiful albums offer a thinner profile, fewer spreads, and a stunning linen cover. 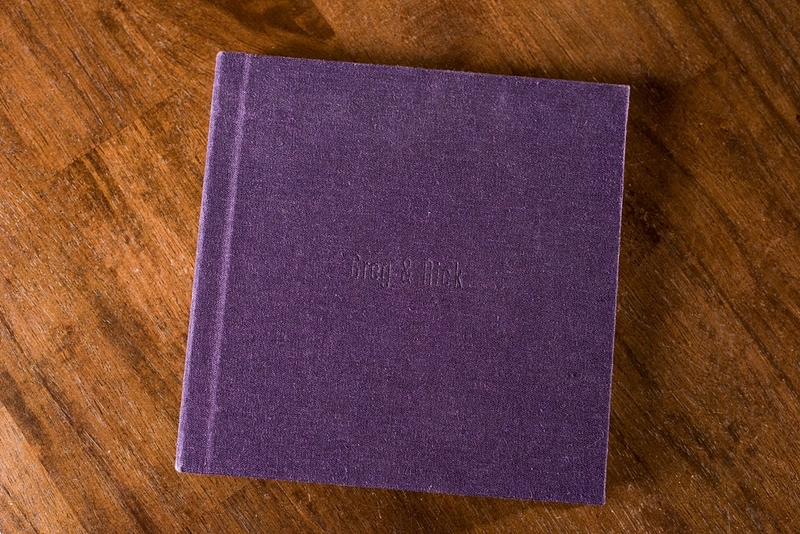 These features also make the Heirloom album a fantastic option for portrait sessions and Bar & Bat Mitzvahs. 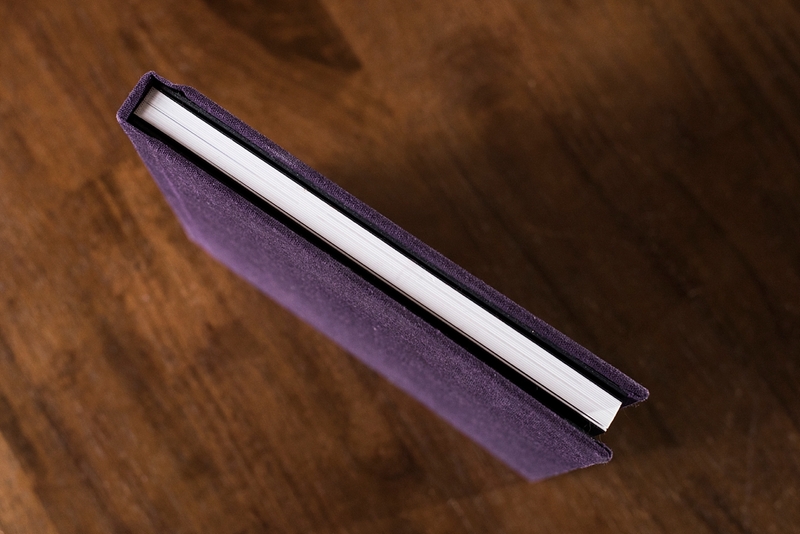 With the same archival quality as the Keepsake or Fabric albums, but with a smaller footprint, you’ll want to leave these out to enjoy everyday!